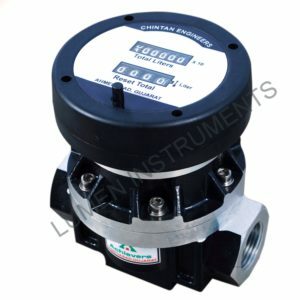 CE-110 ACHIEVERS Developed Mechanical Diesel Flow Meter is a superior choice for flow measurement of very wide range of viscosity fluids with the help of Positive Displacement Technology. 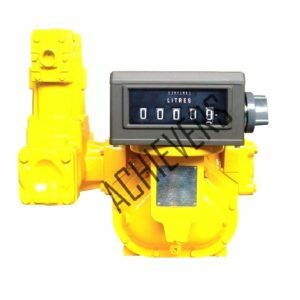 With the latest technology this diesel flow meter is a very good choice for fluids with wide rage of viscosity. 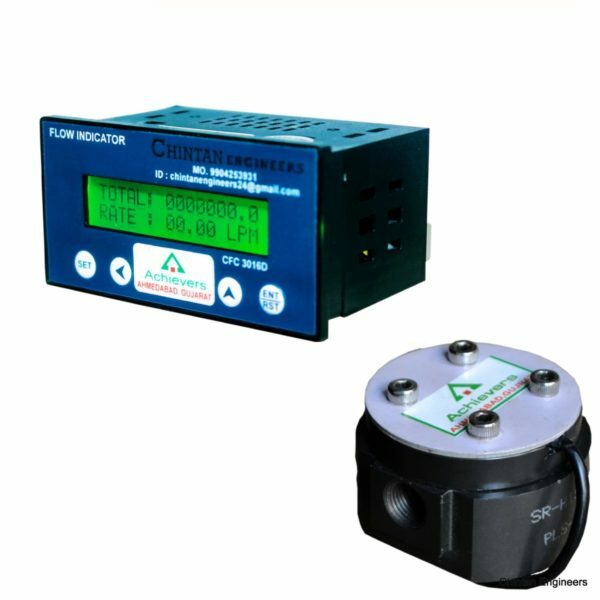 Achievers Flow Meters provides great accuracy and repeatability over the full range of measurement. This flow meter is considered the best choice for diesel, oil, fuel and wide range of other fluids. 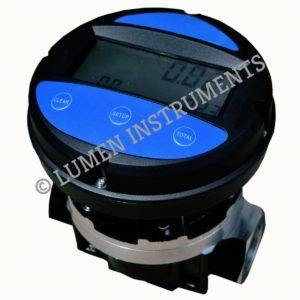 Please consult an associate for more help.